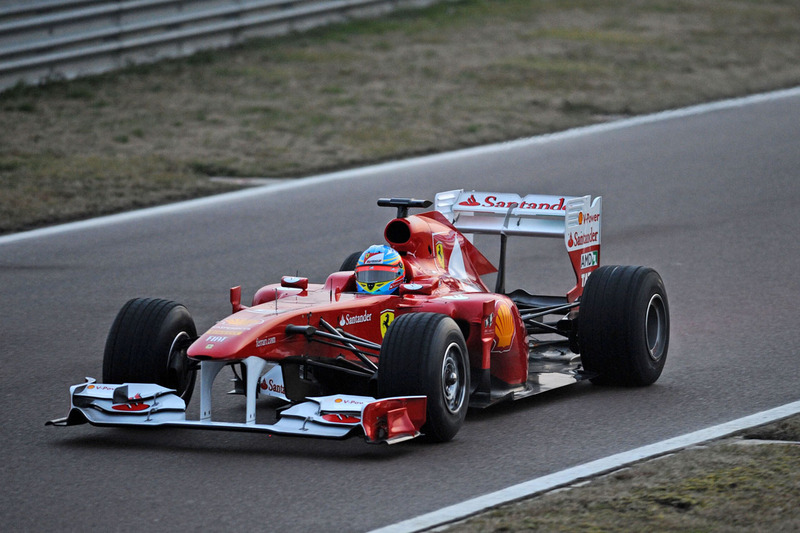 2010 was dubbed the most competitive season in F1 history. Be glad you were part of such a spectacular era in sport. Why was it dubbed as such? Four drivers had the chance (some better than others) to become World Champion. To cut things short, Ferrari made a disaster error in judgement, pitting Alonso earlier than usual hoping he would be able to gain several places later on. Their plan failed and Alonso lost the championship by two grid spots. 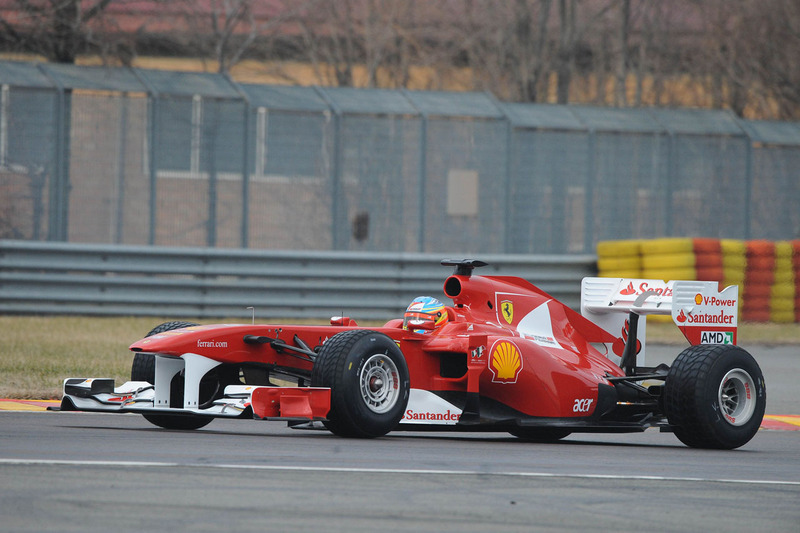 It was the most painful feeling Alonso, Ferrari and the tifosi ever had to endure. That is why they chose to start strong (and reveal their 2011 car first) with the F150. No, it does not reference the Ford F150, but rather to the one hundred and fiftieth anniversary of the Unification of Italy. Simple. As mentioned above, the Italian flag is now featured prominently on the back of the rear spoiler. 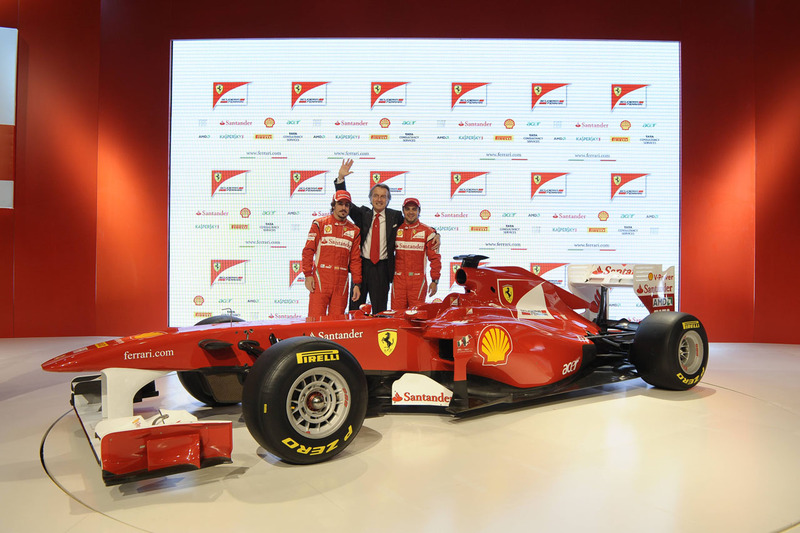 That and a revised Scuderia logo. I don’t know about you, but that still resembles Marlboro slightly…or I just can’t detach the thought of Ferrari and Marlboro together. For 2011, all teams are to equip their cars with KERS (Kinetic Energy Recovery System) and a hydraulically-actuated rear wing. 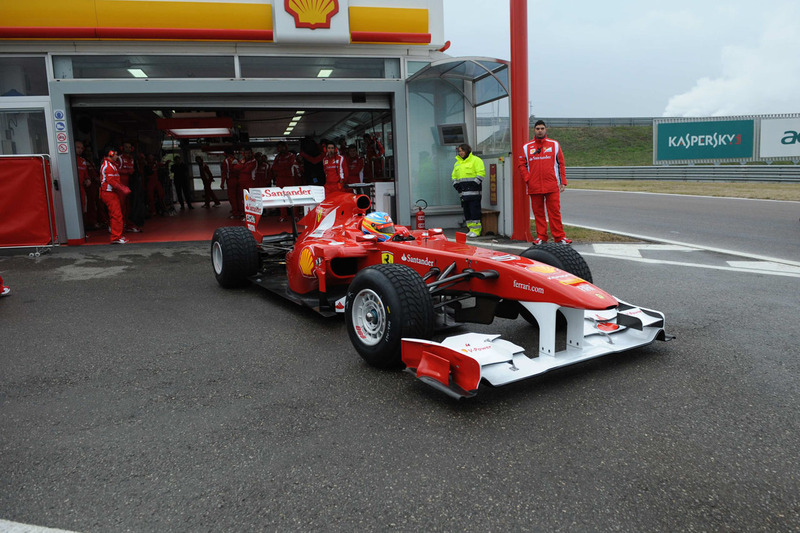 Specific to Ferrari, the car’s air intakes are smaller. Gone are the days of Bridgestone to make way for Pirelli PZero’s. Tire calibration will be on the top of their to-do-list during this month’s Valencia tests. Alonso will have all the fuel he needs to power him around this season. After finishing the way he did last year, he’ll want to fight back even harder now. Massa on the other hand, who might seem confident, might be (or should be) slightly worried. He was overshadowed by his teammate in 2010, in a season he participated in just after his recovery from his accident the previous year. You can argue that 2010 was his balancing year, the one where he gets back into shape, and that 2011 is where he will really shine. You can also argue that his injury really affected his performance and while he was out healing, other drivers were in and improving. Whatever the case, it’s got to be said that this is his make or break year.